The 18w Slim LED Round Ceiling Light Fitting from ESR is Sure to add style to your home or office. 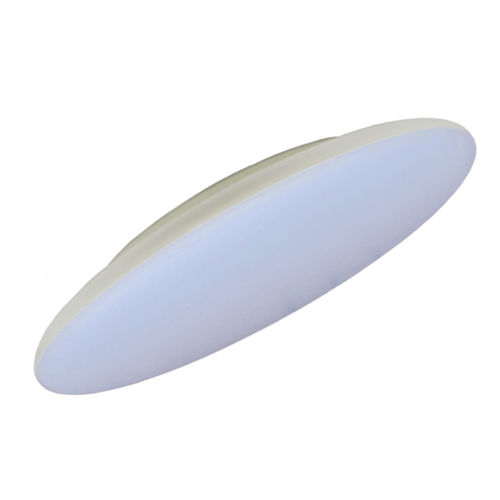 This IP40 Cool White light fitting comes in a super slim design, making it ideal for low hanging ceilings. With an average Lamp Life of 40,000 Hours, This 18W Light fitting is sure to save you money on energy costs. Colour: White Base, Opal Diffuser.